So it’s time to get your license, awesome! This means driving on your own, maybe with friends or maybe having to run errands for your parents. No matter what you plan to do with your new found freedom, you still need to pass your test. That means studying, practicing and being well versed in the rules of the road. 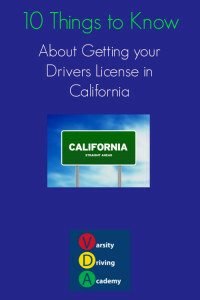 Here are the key things you need to know about getting your drivers license in California. Drivers education is mandatory in the state of California. That means you need to be trained in the rules of the road, and how to stay as safe as possible. 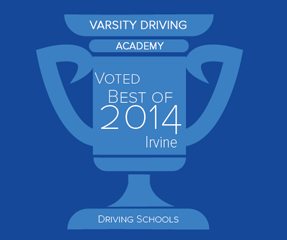 Just in case you need a place to start, we offer Drivers Ed courses online and behind the wheel training. Before taking your test, you will need to go through 6 hours of behind the wheel training. Don’t worry, it won’t be a consecutive 6 hours, just an accumulative total. We offer not only the 6 hours, but if you (or your parent/s) feel you need more time behind the wheel, we got you covered. Ask anyone and they will tell you that waiting at the DMV can be an all day event. It’s even worse if you’re anxiously waiting to take, and pass a test. So to avoid that all day wait, just make an appointment. Form DL 44 is like an application for your license, this application must be filled out before going in for your test. Luckily, we can help with that too, it’s almost like we’ve done this before. There’s a reason why everyone always tells you practice makes perfect…because it does. We want you to be confident when taking your test, so practice as much as possible. Remember, you will need someone 25 years or older with a valid drivers license in the car while practicing. Make sure you have all the paperwork necessary before going to the DMV to take your test. 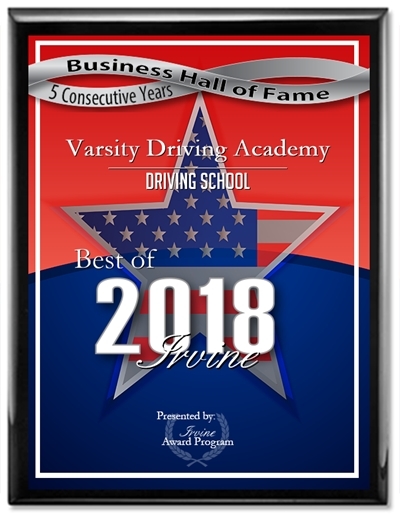 We will provide you with everything you need, that includes proof that we, experienced teachers and drivers, helped teach you road etiquette. That paper permit that has allowed you to practice driving on the road, will also be the key to your test. That piece of paper turns into a key when your parent, guardian or driving instructor signs the dotted line. Note: it doesn’t literally turn into a key, just figuratively. The technology to turn paper into keys with a signature hasn’t been invented yet…or has it? When arriving for your behind the wheel test, you’ll need a set of wheels. The car you decide to take must be registered and have valid insurance. Oh look, we have one of those too, use ours if you need to and don’t worry about the registration or insurance, we got this. All of the preparation and hard work is about to pay off. Take your test with confidence and pass with flying colors. Now you get to take your picture for your license. Some people want to make sure they look good since this picture will follow them around for years to come. Others don’t care about their appearance. We don’t care which type you are, we just want you to smile, because you have gained the privilege of driving a car!